A significant portion of our lives in Dhaka is spent on commuting back and forth and cursing the formidable traffic along the way; those who rely on public transports have to suffer yet another series of trouble of finding transport at the desired time, inconvenience of haggling with the public transport drivers is an additional stress. When Uber – a technological platform that connects the riders with car drivers- launched, it transfigured the current public transport scenario in Bangladesh. During November 2016, the popular international ride-sharing company, Uber, started its operations in Bangladesh and since then Uber’s popularity has been escalating. In this short span of time, Uber gained overwhelming popularity from both commuters and drivers as it delivers simplicity and convenience for commuting. 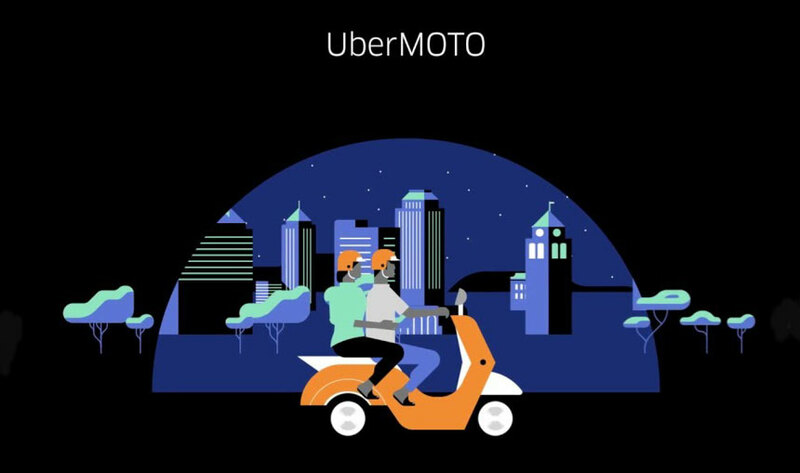 Recently, Uber has announced launching a new service, known as UberMOTO later this week – confirmed an official of Uber’s Dhaka office. UberMOTO service is the international giant’s new bike-sharing venture. Motorcycles are the most preferred mode of transport in this traffic-congested Dhaka roads as bikes are the fastest and most cost-effective. An official of Uber Dhaka revealed that Uber has already registered several thousand motorcycles to begin UberMoto as soon as possible. Another overwhelmingly popular mobile phone based motor bike sharing company – Pathao, that maneuvered itself as one of the most fastest growing startups in Bangladesh will be the biggest threat to UberMOTO. After the surge in consumer awareness and usage of both Pathao and Uber, other modes of transportation such as CNG, Taxi cabs experienced a declining demand. Both the companies have gained immense success in their short span of operation. However, whether UberMoto can competitively surpass the ever-popular ride-sharing company Pathao is yet to be seen as Uber has the common notion of being overpriced attached to its brand name. Yet another challenge to these motorcycle ride-sharing companies is catering to the needs of women commuters. Yet another challenge to these motorcycle ride-sharing companies is catering to the needs of women commuters. Generally, women commuters are not quite comfortable in using motorcycle based ride sharing transportation modes opposed to CNG, Taxi or Uber as women feel intimidated, uncomfortable and vulnerable, given the current safety context in our country. To combat this issue, Pathao has employed few female motorcycle drivers recently but the dearth of female riders due to societal bindings makes it extremely challenging to implement in large scale. How well the multinational giant Uber would handle this issue for the UberMoto remains undecided. Uber provides distinguishing features such as status sharing with family and friends for safety purposes, GPS tracking of the trip en-route, and a two-way rating system to enable better feedback giving, apart from dispelling anonymity of the partner. Can the global giant Uber do the same magic with its new UberMOTO and set the brand apart from competitors?